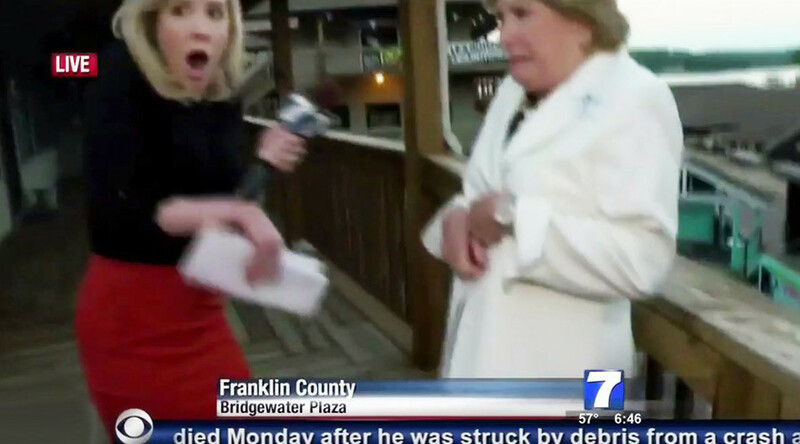 The father of slain WDBJ Reporter Alison Parker is taking aim and Google and YouTube. Parker was killed while doing a live shot for WDBJ in Roanoke. In an op-ed published in The Washington Post, Andy Parker claimed that pro-gun conspiracy theorists have used YouTube to spread conspiracies about the 2015 death of his daughter, Alison. Parker claimed in his op-ed that recommendation algorithms on YouTube and its parent company, Google, have “bolstered” conspiracy theories’ ability to spread vitriol about his daughter. He accused Google of “monetizing” his daughter’s death and called on the tech giant to crack down on the content.